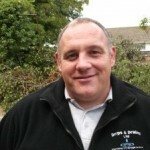 Drain inspections Brighton and blocked drains Brighton by Drips & Drains L.T.D the two man operation that has been working in Brighton for over 28 years please call Chris 07731 567595. 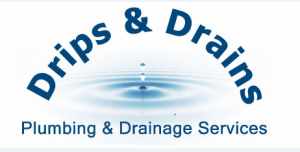 We can provide you with a drain inspection survey using our self levelling drain camera and provide you with a recording onto a memory stick for you to keep. We simply give you a fixed price over the phone to unblock your drain, so you are aware of the price before we even knock on your door. We also have the correct equipment for every blockage we come across. 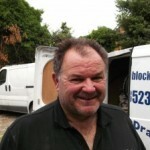 We also provide an emergency drain clearance / unblocking service in Brighton 24 hour.